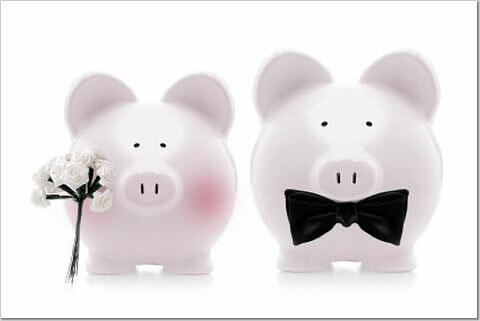 Amidst the excitement of getting engaged and your wedding day fast approaching, many couples have genuine concerns about how much their wedding day will cost. It is understandable that you will want to hold a lavish event, but many feel that they cannot achieve their dream day due to financial restrictions. This does not have to be the case and with some careful research and planning a superb day can be planned without you having to sink into debt. Once the venue has been chosen and the dress decided upon, most couples turn their mind to the transport for the day. The right wedding car really can set the tone of the wedding and will be something you remember for years to come. Chauffeur driven wedding car hire may seem out of reach if you are being careful about finances, but this doesn’t need to be true. Consider carefully how many journeys need to be made to the venue, could the same vehicle make a few journeys to pick up the guests? This is where some fore thought can really save you some money when hiring your chauffeur driven wedding cars. Wedding car hire can actually be surprisingly good value. Take for example the Rolls Royce or Bentley vehicles. Both the Rolls Royce and Bentley are stylish and luxurious. Call us today to find out just how reasonably they are priced for chauffeur driven wedding car hire. A Jaguar xj8 Class can be hired and is even more economical and reasonably priced, offering much of the room and comfort of the Rolls Royce but at an even more affordable rate. On your wedding day you want a highly professional and reliable chauffeur driven wedding car hire, and Special Day Cars can offer this level of service. Special Day Cars are reasonably priced, but do reflect the high level of service that we provide, and most importantly they are completely reliable. Don’t spend time worrying about how you will afford your wedding, take the time to plan each detail and don’t forget to call Special Day Cars on 07800589792 for help organising your wedding day car hire.